We are excited to announce a new weekly segment at Cream City Central that will showcase two NBA players that stood out over a one week span. We will choose one player from the Bucks, and another player from the central division. The Milwaukee Bucks were in need of a boost last Tuesday with Giannis Antetokounmpo not at full strength due to an illness. 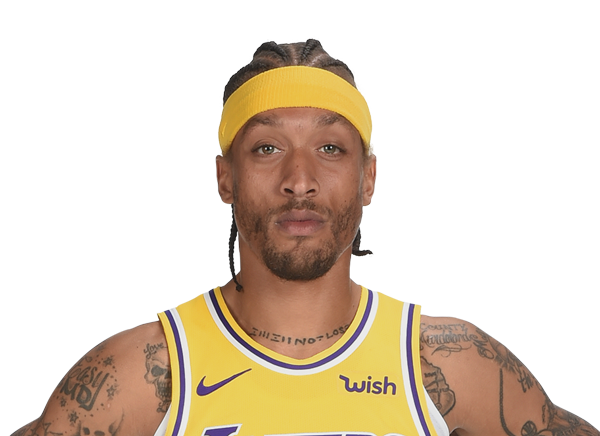 Michael Beasley did just that. In 34 minutes of action off the bench, Beasley compiled a team-high plus-minus of +18. He was virtually unstoppable, posting a monster stat line of 28 points (11-18 FG, 1-1 3Pt, 5-6 FT), five rebounds, four assists, two steals, and three blocks. The former second overall draft pick back in 2008 took the place of ill-Giannis and showed a glimpse of why he was chosen second overall. His poise on the court led the Bucks to a 109-107 win on the road against the highly-respected San Antonio Spurs. Beasley has been competing with Mirza Teletovic for minutes off the bench all season long, but this performance pretty much solidified him in Jason Kidd’s rotation for the time being. Teletovic has received two DNP-CD’s since Beasley’s astounding production. Another player competing for minutes off the bench is Chicago Bulls’ swingman Doug McDermott. McDermott is known for his long distance shooting, but he and the Bulls have been off to a rocky start. After shooting close to 43% from deep last season, that number has plummeted under 35%. The Bulls’ first round draft pick back in 2014 is still getting his feet wet in the league, barely averaging 10 points per game in his third season. And prior to Sunday, McDermott hadn’t seen double digits in four games. The former Creighton Bluejay found a way out of his slump when the Bulls needed him most. With Dwyane Wade resting, McDermott recorded a season-high 31 points (9-16 FG, 3-6 3Pt, 10-11 FT) while adding six rebounds and a block in 33 minutes of action. His masterful presentation propelled the Bulls to a huge 108-104 win on the road against the surging Memphis Grizzlies. Excluding Cleveland, the Central division remains very tight, with the other four teams (Bucks, Pacers, Bulls, Pistons) only separated by three games. At the mid-way point of the season, everyone in this division is still in the hunt for an Eastern conference playoff spot. Previous articleAre The Packers A Team of Destiny? Next articleMiles Plumlee… [Get] Straight Outta Milwaukee!